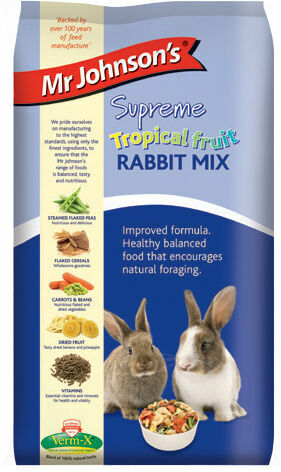 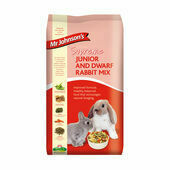 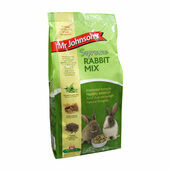 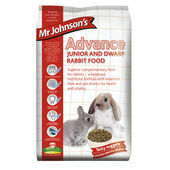 Mr Johnson's Supreme TROPICAL FRUIT RABBIT MIX is a fibrous, nutritious and wholesome blend of steam flaked peas, carrots, bananas, pineapple, aromatic cereals, extrusions & herbs - supplying your rabbit with a tasty, healthy food in a variety of textures to encourage your rabbit’s natural foraging instinct. 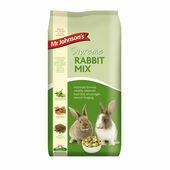 Recipe contains added Verm-X® for intestinal health. 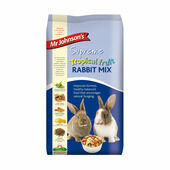 This delicious rabbit mix has a fruity aroma. 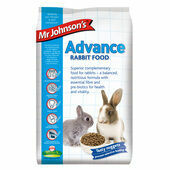 Feeding the correct diet to your rabbit is essential for maintaining good health. Rabbits require high fibre levels in their diet to aid normal digestive function and aid essential dental wear. 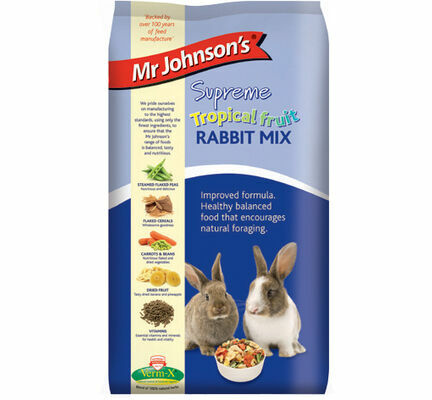  Mr Johnson’s Supreme TROPICAL FRUIT RABBIT MIX is a complementary feed for rabbits and should be fed together with unlimited access to good quality hay which is a good source of fibre and an essential part of your rabbit’s diet. 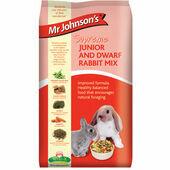 A small quantity of fresh should also be fed daily and fresh clean water should always be available.